Are some of the fields available for Trip Tickets not necessary for your organization? You can now pick and choose which fields you’d like displayed on your Trip Tickets! This comes in handy when trying to limit your Trip Ticket to one page. Approvals are now also available to include on your trip tickets. Check out this article for more information. Say goodbye to accidentally overriding other user types in the approval process! You can now see where a Schedule Request is in the approval process from the grid view. Additionally, the “Status” column is now available to search and sort (do this by clicking “Status”). 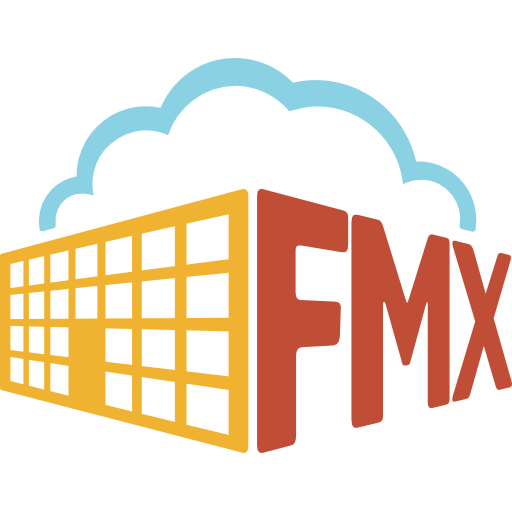 If you have more inventory than you’d care to enter by hand, administrators of your FMX site can now use our bulk importing tool! You’ll just need to check “Bulk import” under “Inventory Access” in your user type settings, and the “Bulk Imports” module will appear on the left-side menu. We now have the capability to edit Planned Maintenance resolutions! This can be done in the same manner as any other edit.